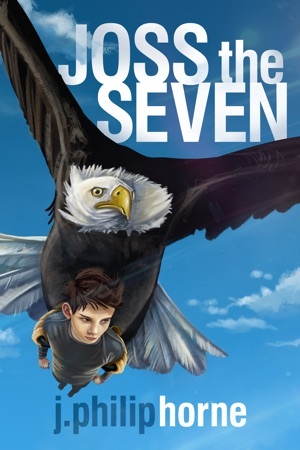 Guild of Sevens, Book 1 Buy JOSS THE SEVEN now: eBook | Paperback A young teenager with newly-discovered powers is sought by the Mockers for a life of crime and must fight back to protect his family. Fourteen-year-old Joss Morgan loves a good prank, but the joke’s on him when he discovers he has superpowers. He quickly learns … Continue reading "Joss the Seven"